Left to right: Bill Taylor, Yashwant Prakash Vyas, Chad Wootton. Graduate student Yashwant Prakash Vyas has been named the 2018 Eppright Outstanding International Student. Vyas, who studies at the Bush School of Government and Public Service at Texas A&M University, was presented with the honor at the fall meeting of the International Advisory Board. The Texas A&M Eppright Outstanding International Student Award is the highest honor given to an enrolled international student at Texas A&M University. 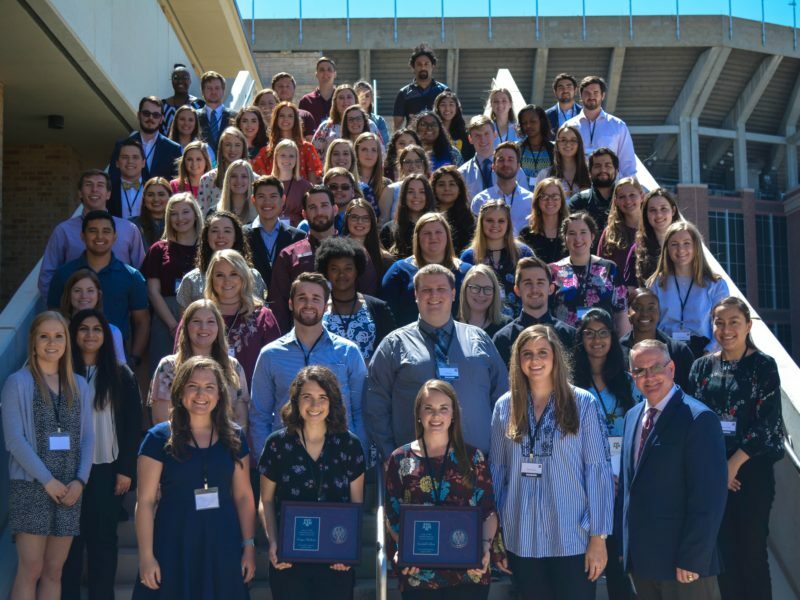 The award recognizes outstanding student contributions to furthering international understanding and leadership at both Texas A&M University and within the local community. Facilitated by Scholarships and Financial Aid, the award includes a scholarship and recognizes the recipient’s promotion of international awareness on campus, their academic excellence and their broad involvement in university and community activities. During his acceptance remarks, Vyas detailed his views on the challenges and priorities humankind must take on in the years ahead. The award was presented by Chad Wootton, associate vice president for external affairs and Bill Taylor, director of international student services. Vyas is pursuing a master’s degree in Public Administration with an emphasis on Higher Education Policy and Administration along with graduate certificates in Public Management and Nonprofit Management. 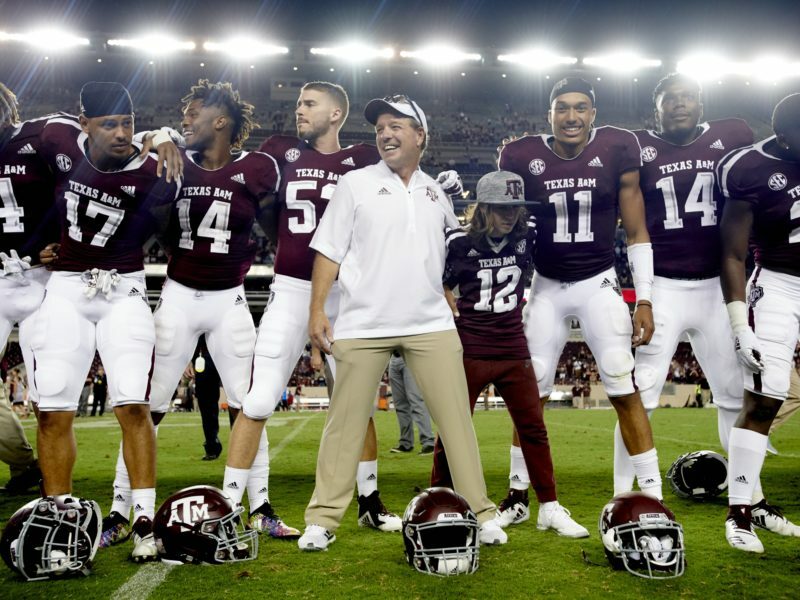 He earned his Bachelor of Science degree in Electrical Engineering with minors in Mathematics and Leadership Studies from Texas A&M University. He has performed in leadership roles for more than a dozen student organizations at Texas A&M, including serving as director of the Academy for Future Faculty where he oversees the programming and administration of the Center for the Integration of Research, Teaching and Learning (CIRTL) Associate certificate for all graduate and post-doctoral students at Texas A&M. He has also been recognized for his community involvement in activities such as organizing an award-winning cultural display booth at Brazos Valley Worldfest to celebrate diversity and promote global citizenship. In addition to being named an Eppright International Student, Vyas holds three of the other top student honors at Texas A&M University: the Buck Weirus Spirit Award (highest honor bestowed on a student leader); the Margaret Rudder Community Service Award (highest honor bestowed on a student for community service); and the Diversity Service Award (highest honor bestowed on a student for promoting diversity and contributing to improving overall university climate).